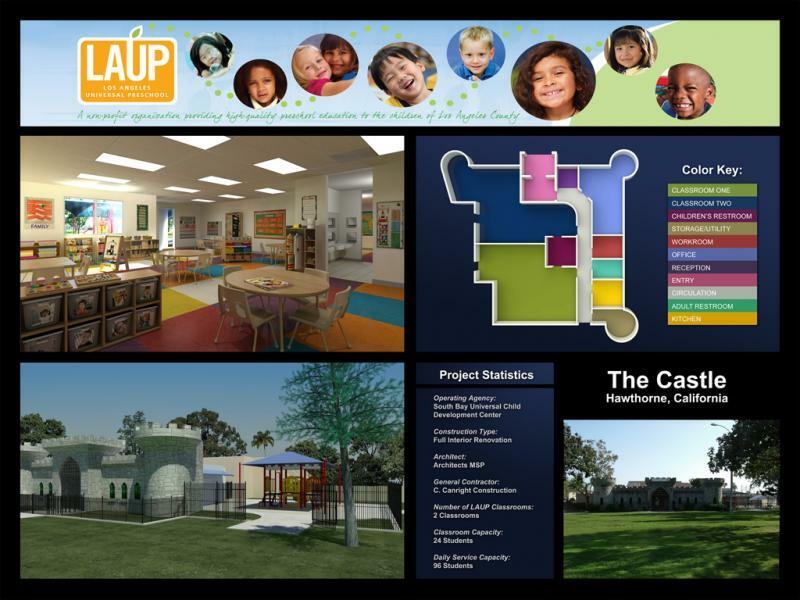 Another milestone was accomplished in 2008 when MGI, in partnership with the Los Angeles Universal Preschool (California State Preschool) and the City of Hawthorne opened our first preschool at The Castle, located at Jim Thorpe Park. This preschool is enabling us to serve 80 children and families. 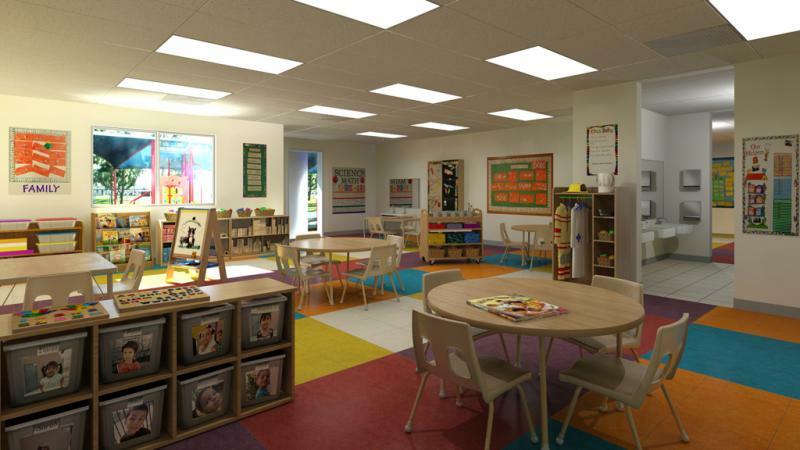 The preschool project has been 3 years in the works, with a price tag of $750,000. Other MGI projects in the works are: two contract agreements with the City of Hawthorne for Home Funds ECHO Housing and a Security Deposit Program that will benefit; seniors, disabled individuals, and low income residents. "We cannot hold a torch to light another's path without brightening our own." Copyright 2018 Moneta Gardens Improvement, Inc.